The workshop maintains 200 trailers and undertakes repairs and interim servicing of the Scania tractor units which undergo main servicing at Scania dealerships. 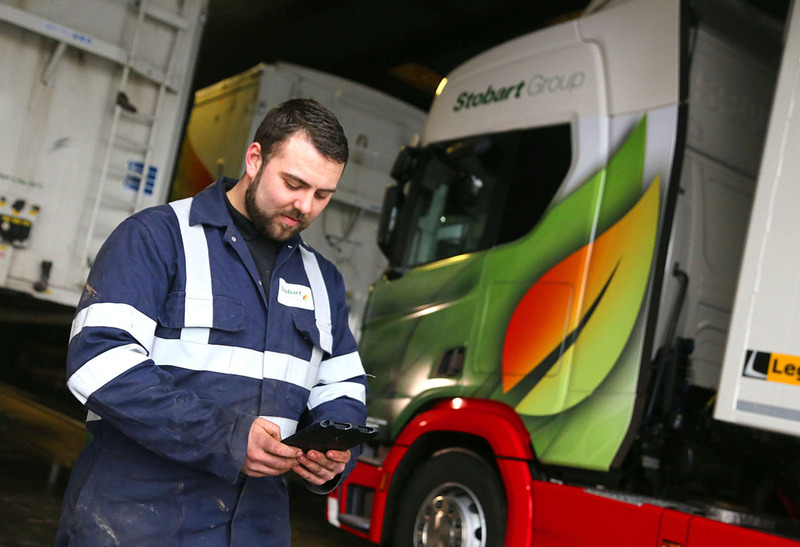 Freeway manages all of Stobart Energy’s compliance requirements incorporating compliance data from Scania’s R2C software. Freeway accurately records time and cost by job, vehicle and engineer. “This is allowing us to better manage the work by assigning the right people to the right job to boost productivity and retain a happy workforce,” says Mike Beech, Workshop Foreman, Stobart Energy.